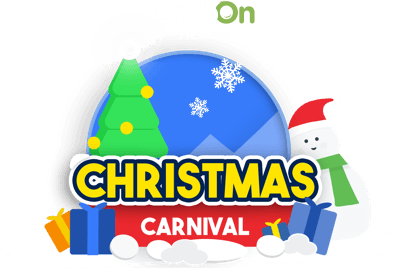 We will be back next year with the 3rd edition of our Christmas Carnival, packed with even bigger surprises. Until then, keep saving with GrabOn. © 2018. All Rights Reserved. Proudly Designed By GrabOn Design Team.